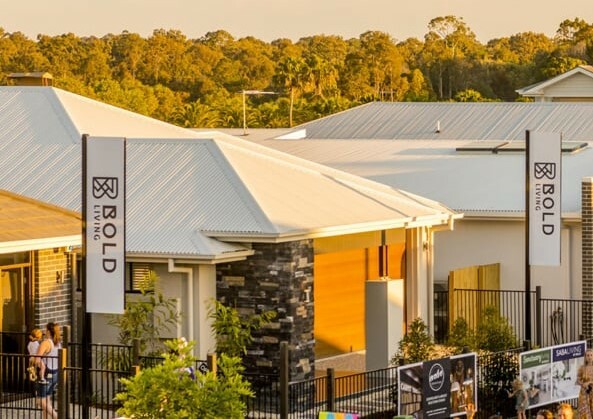 Exciting news that North Harbour has been awarded the title of Best Residential Subdivision in Queensland, in the 2018 Urban Development Institute of Australia (UDIA) QLD Awards for Excellence. Jensen Bowers is proud to have provided professional land surveying services to the North Harbour development and to be part of an excellent team creating an award-winning community. We would like to congratulate Peter Lightbody, the North Harbour Team, Consultants, Contractors and all involved on this incredible achievement. Read the North Harbour and North East Business Park Press Release by clicking here.